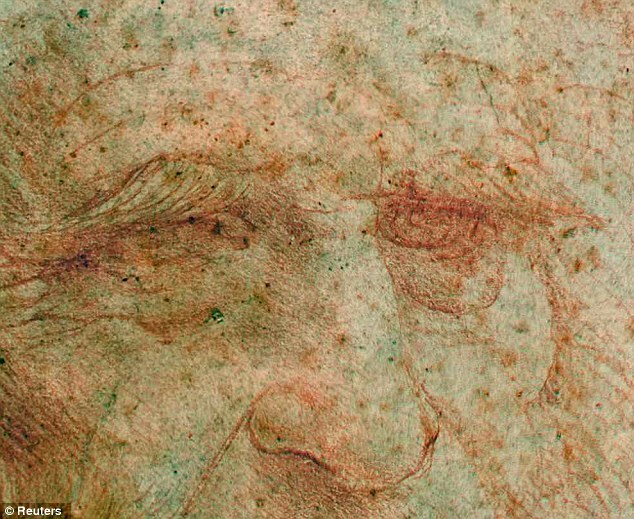 Leonardo Da Vinci’s self-portrait is a prime example of how mould can damage artwork. As stated in an article written by the daily mail (link above), art experts fear that its days on show are numbered as its exposure to the elements on one of those occasions has left it covered in mould and what they call “foxing” and in too poor a condition to restore. Here we have a strong juxtaposition between the idea that mould can create art but also damage and eventually destroy it. This is a concept that I could work with to create artwork by drawing something and covering it some kind of food material that will grow mould and therefore damage it. I could also combine paint with food items in a piece to give the impression that mould was damaging artwork but it would actually be creating it. 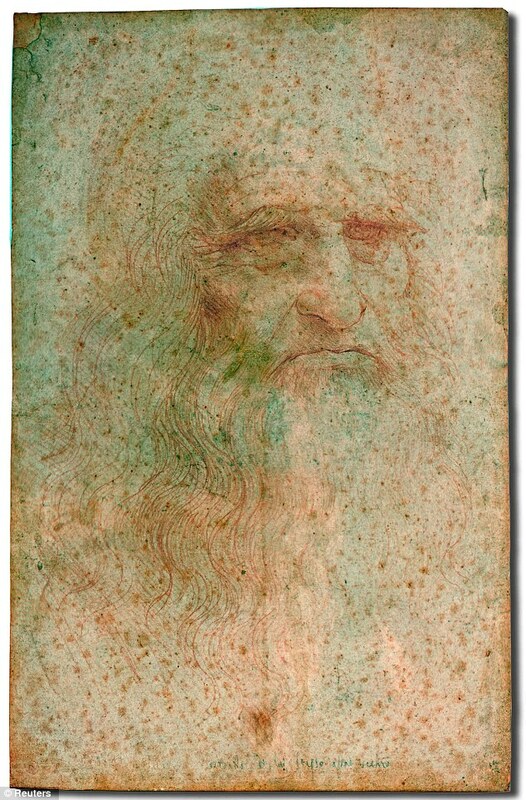 It is a shame that one of the works from a great master such as Da Vinci is decaying over time but it is also very influential to my work and encourages to think about using this juxtaposition to create art within my project.